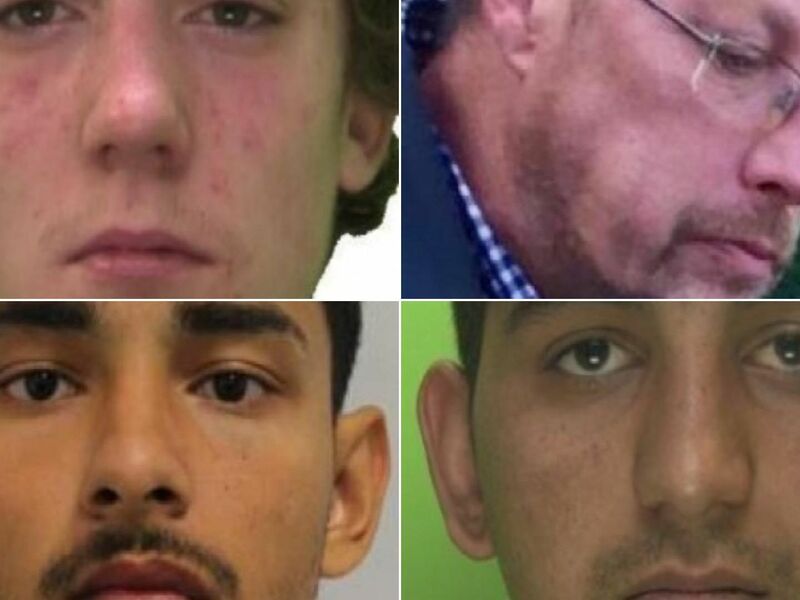 These 15 people are currently missing from Nottinghamshire. Some have been missing for several years, while others have been gone a few days. If you have any information on any of them, contact police or the Missing People charity. David has been missing since May 15 2006. He was 50 at the time of his disappearance and was last known to be on the outskirts of Eastwood. Anyone with information is asked to contact the Missing People charity on 116 000 quoting the reference number 06-008872. Enh was last seen in the Forest Fields area of Nottingham on August 10, 2017. He was 16 when he disappeared. 'Anyone with information should call Nottinghamshire Police on 101, quoting incident 189 of 11 August. Duc went missing from The Park area of Nottingham on Saturday October 7 2017, when he was 15. 'Anyone with any information is asked to contact Nottinghamshire Police on 101, quoting incident number 310 of 8 October 2017. Hung was reported missing on August 25 2017 after he was last seen in the Mansfield area. He was 16 when he disappeared. 'Anyone with any information is asked to call police on 101 quoting incident number 676 of August 25 2017.